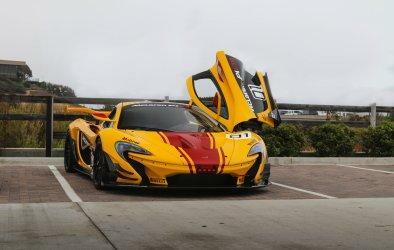 We had the pleasure of working on the United States’ first street legal McLaren P1 GTR. It was hard keeping this one a secret, but it’s been an instant hit ever since our Instagram reveal. Upon removing the green racing stripes from the original McLaren Automotive factory, we decided to mix things up. By applying 3M Gloss Dragon Fire Red racing stripes, along with additional custom decals, we took this vehicle up another notch. 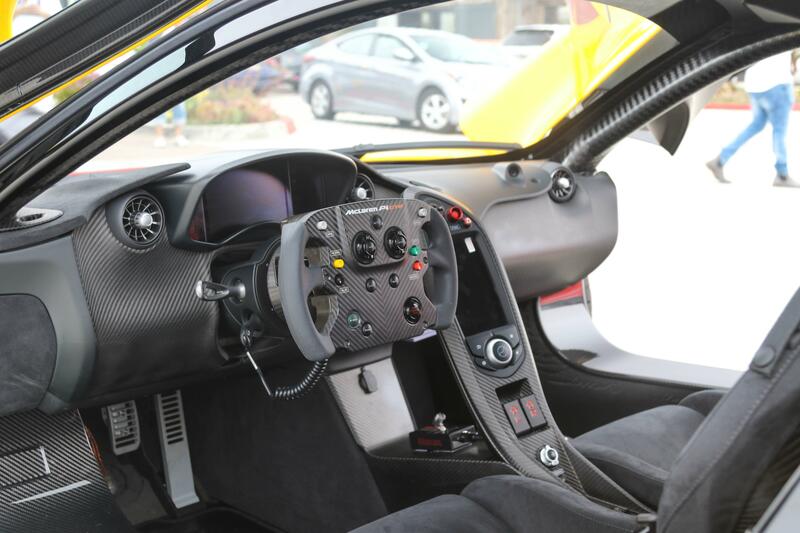 You may be wondering why this car is so special … After all, it is the newer, track-focused version of their P1 and is valued at about $3 million. 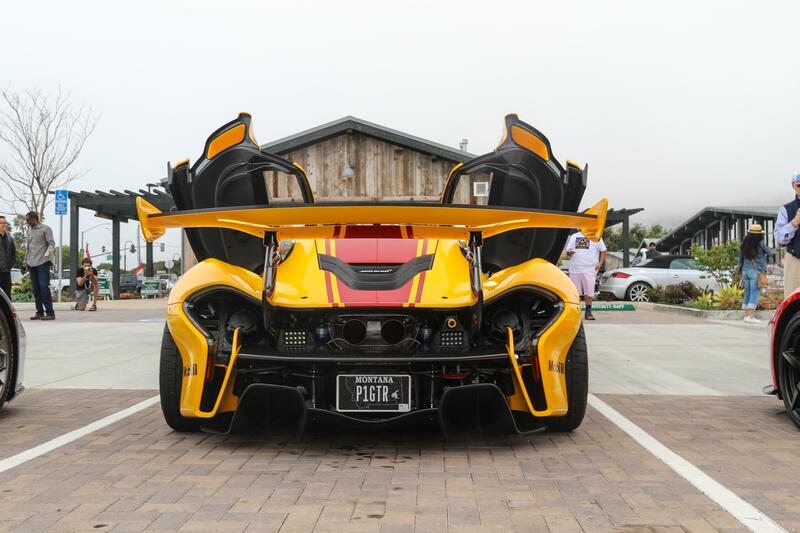 It was recently listed at number 8 on The Drive’s list of the world’s most expensive cars in 2017 – the McLaren P1 GTR takes the number one spot. 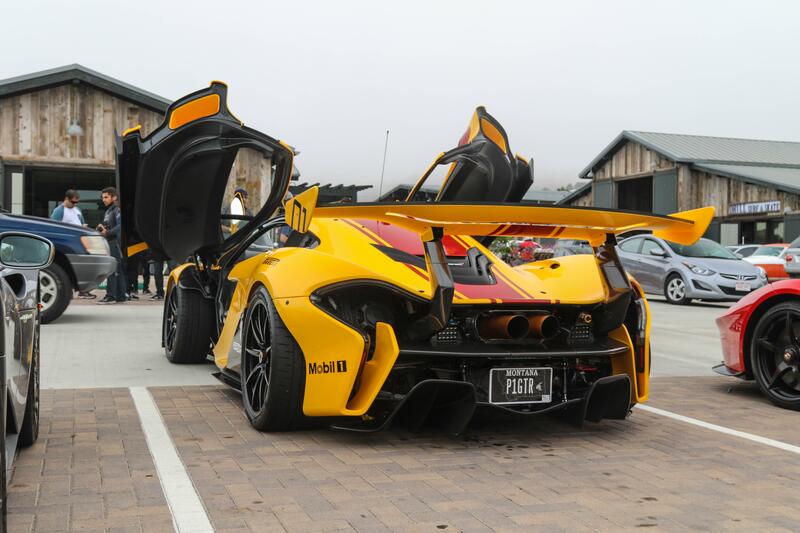 It also celebrates the 20th anniversary celebration of McLaren’s win at Le Mans, the world’s oldest active sports car race in endurance racing, held in France annually since 1923. The GTR was made for the track, with a wider stance and tires made for racing; just a select few of them have been spotted on ordinary roads. While we don’t know how many of these unique McLarens exist (sources say only about 30-45) we’re sure to recognize the one with the red stripes any time we see it.